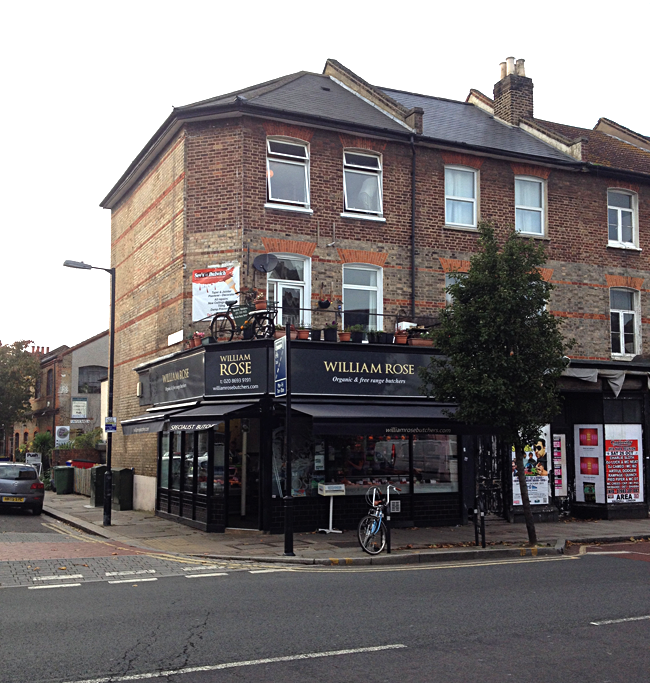 Astute Property Search | East Dulwich (SE22)- in this market? Almost impossible, some people might say. 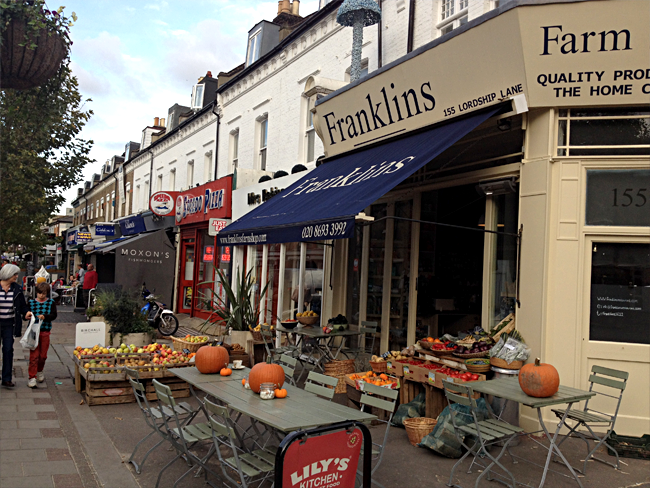 East Dulwich (SE22)- in this market? Almost impossible, some people might say. When Interior designer Matteo Bianchi (from Matteo Bianchi Studio), asked me to find him a place in East Dulwich, I had mixed feelings. On the one hand, I was excited. 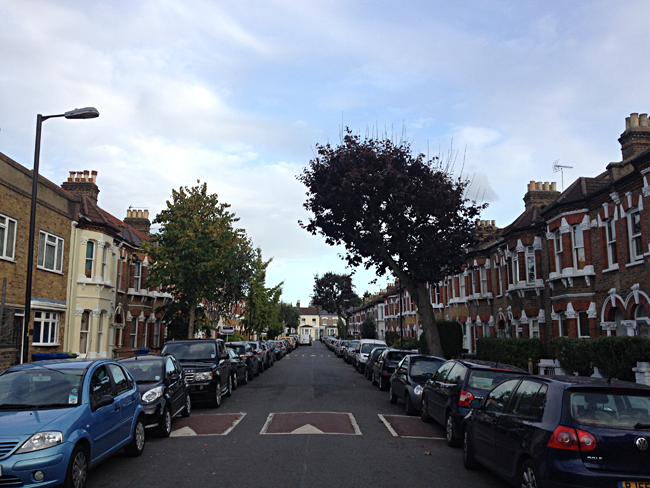 This is a lovely area where you can forget you are living in London. It has the feel of an English Village – with a local fishmongers, grocers, and even a famous butchers where on weekends, queues stretch round the corner. On the other hand I was apprehensive. I know just how popular this area is, and I had my work cut out. But I love a challenge and so off I went, ready to do my daily tour of the local properties. Even though I was expecting the property to be difficult to find, I never expected such high activity. I would book in for a property preview on a Wednesday, and by the day of the scheduled meeting, the viewing had been cancelled – it had already been sold. Luckily, I had Matteo ready – with his lawyer and mortgage all setup, so if we found the right place, we were ready to buy. Matteo, like many successful entrepreneurs, is very busy, and we were limited to weekend viewings only. It was essential that I had Matteo through the door first, so I scheduled our appointments first thing. Understanding the brief was key – having a really good idea what Matteo wanted helped me find his dream property on only his 2nd viewing – and within only one week of me starting my search. I knew, when I saw his face change that I had found what he wanted – a property in the highly coveted “Gardens”. 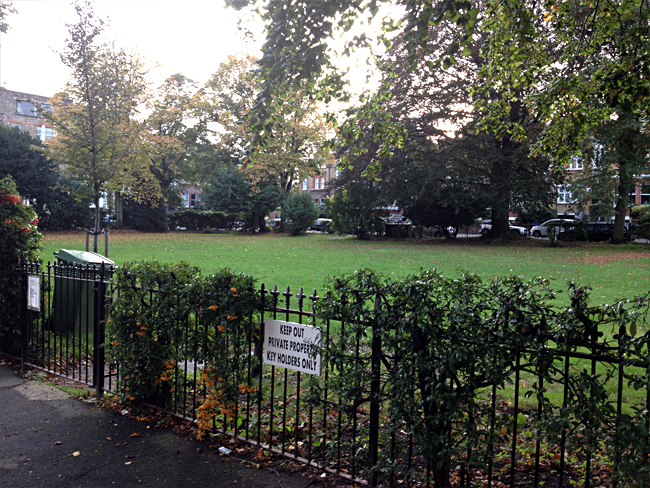 It’s the only garden square in East Dulwich – more typical for Notting Hill or Marylebone than South London. 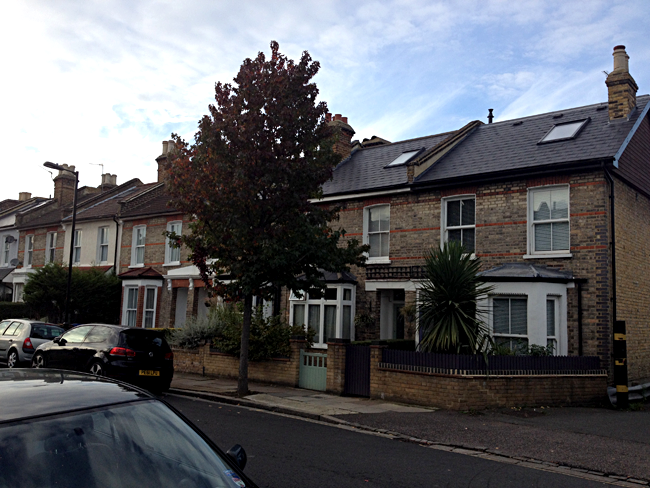 Matthew managed to find the property we were dreaming of in a location (The Gardens in East Dulwich) where properties are rarely in the market. We gave him a very tough brief and we were really impressed about his ability to listen, his fast pace to find what we wanted without wasting our time, and his guidance to take us through the the very stressful period between the offer and the completion.